Fx Trading Pro is all about simplifying and improving your trading experience. The proprietary trading systems are powered by the latest technology. 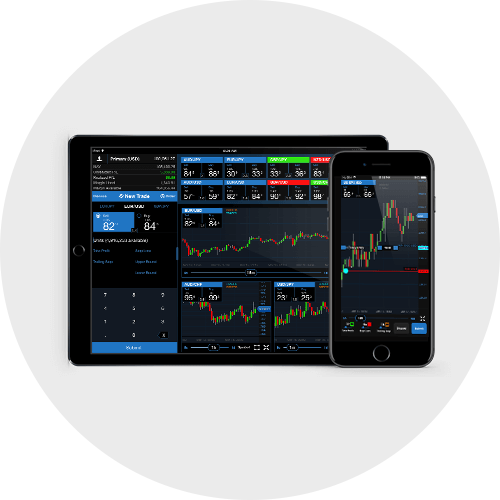 Using a symbiotic trading bundle consisting of web, desktop and mobile trading platforms in addition to MetaTrader 4, we help you trade, efficiently. Explore our trading platforms and discover the benefits yourself. 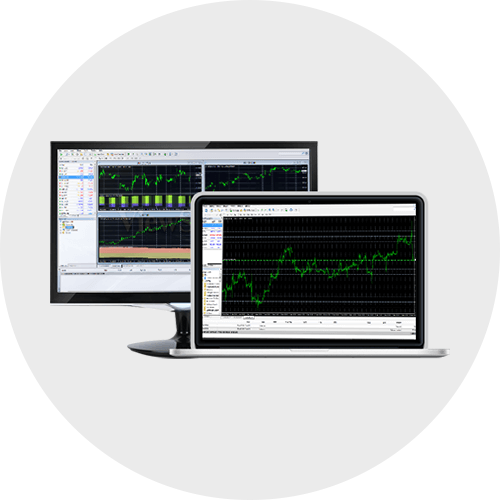 Unleash your true trading potential with powerful MetaTrader 4 platform. Automate your trading strategies, explore detailed trading charts, scan markets, find trading opportunities and streamline all your orders. 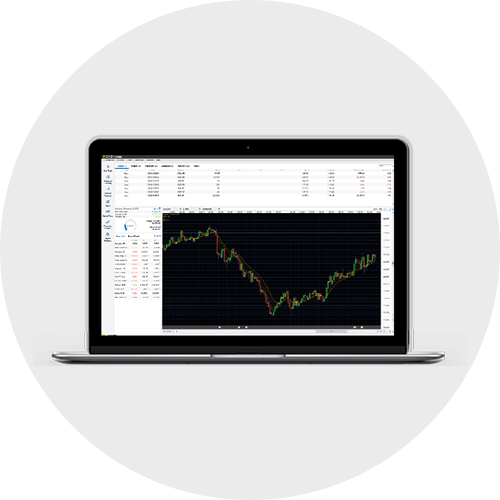 Analyse the market and manage your forex trading with our advanced desktop trading platform for Windows & MacOS. Quickly enter or exit forex positions, customize your trading screen and always stay updated. Use our mobile trader app for iOS and Android to trade on-the-go, anywhere, anytime. Discover latest market trends with advanced charting tools, spot opportunities, manage trading positions and get live alerts via push notifications for forex trading on the go. 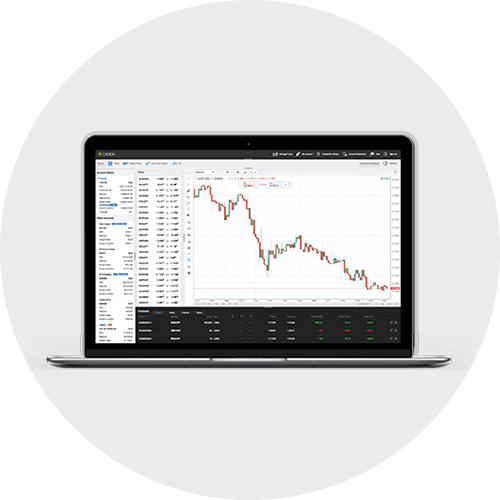 Trade in the forex market from any desktop browser- Mozilla, Chrome, Internet Explorer, Edge or Safari without any hassle. Use our web trading to place trades, deposit/withdraw funds, perform technical analysis and do a lot more.